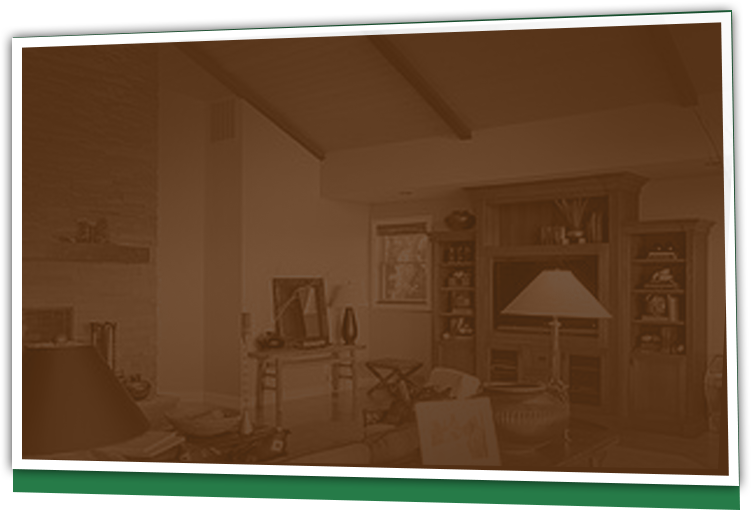 Owner Managed Homes has been helping people just like you save on their custom home building process for decades. Our proven method of owner-builder construction offers many benefits to help reduce costs during your build. How does our method save you money? & how we can help with the construction of your new home. 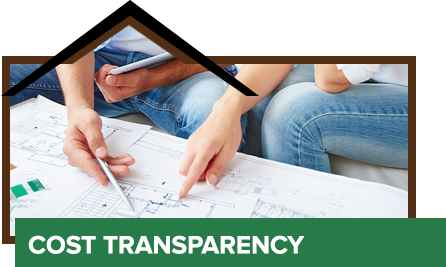 With our process there is never any mystery as to the cost to build your home. From the concrete to the paint, you will know (and pay) at-cost for every item. Our owners are involved in the bidding process and in charge of the money. Since the owner pays the bills they know exactly what everything costs and that everyone got paid. 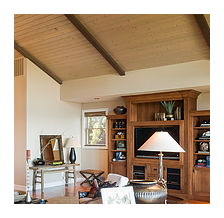 Our builder fee is a flat fee based on the living area. Our fee is fixed and not based on what you spend or included in other costs. The owner only pays cost for change orders, there is no mark up or additional builder fee for changes. 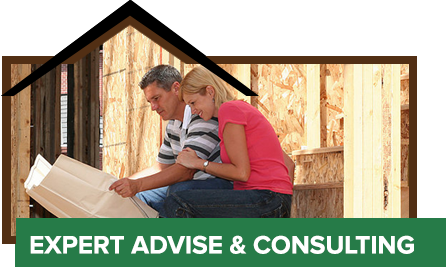 We provide a detailed cost estimate so you will know the cost to build your home upfront. Our customers are encouraged to be engaged in the construction process. Owner involvement starts with designing the house. Most of our customers utilize our design service for custom house plans. The house is designed for your specific needs and wants. We offer three building options which allows the client to participate at the level they are most comfortable with. Our building options, Owner Managed, Partially Managed and Fully Managed, give the owner the opportunity for various levels of supervision and involvement. Regardless of which option you choose, we encourage our owners to be involved in oversight and quality control to help insure they get exactly what they expect. We start by providing our prospective customers a free consultation and cost estimate, so they can know if Owner Managed Homes is the right option. Throughout the construction process our consultants will work with you every step of the way to ensure the best quality and value for your home. We offer three affordable construction packages to meet any budget. No matter which option you choose we provide unlimited consultation from start to finish. We encourage our customers to contact us with any and all questions throughout the build. Our goal is to make you successful building your custom home. "We knew nothing about building a home, but we followed OMH's system and moved in 9 months after laying the foundation." "We ended up with a home with upgrades we had not originally planned due to the cost savings." "We got frustrated with traditional builders who wanted to change our house plans to their house plans, so we went with Owner Managed Homes." 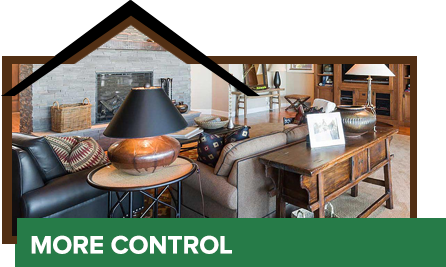 "Owner Managed empowered my wife and me to have more control in the building process." "Our second home was built with Owner Managed Homes. Our first home with a regular builder. We found ourselves just as involved the first go around, but spent more." "We never could figure out how to afford to build a new home until we discovered the The Owner-Managed option." "Jeff walked us through every phase of the building process, we saved thousands and got the dream home we wanted." "Working with OMH's gave us the opportunity to have more control over the building process and allowed us to save tens-of-thousands with our project."